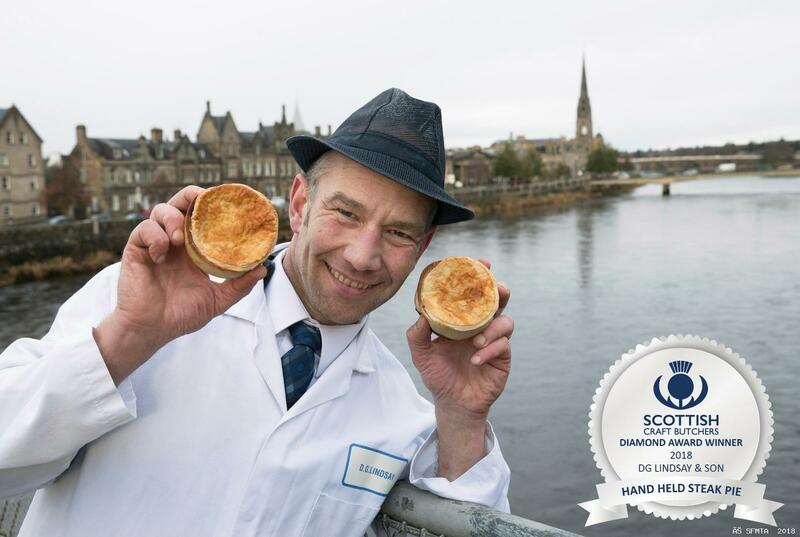 The best Hand Held Steak Pies in Scotland for 2018 are made in Perth. 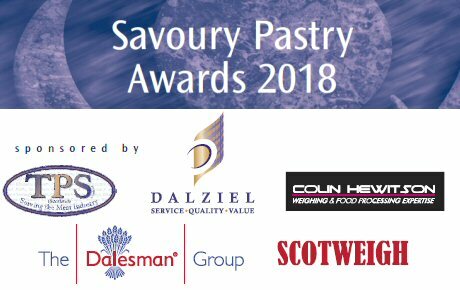 The meaty favourites have scooped a coveted Diamond Award in the Scottish Craft Butchers Savoury Pastry Products Awards 2018 for family butcher D. G. Lindsay & Son - the highest possible recognition from the industry evaluator. Being judged to have the best handheld steak pies in Scotland will turn the public focus on the North Methven Street butchers business which has been in the Lindsay family for over 120 years. And Beaton is thrilled that what has grown to become their best- selling meat pastry is now a national winner. 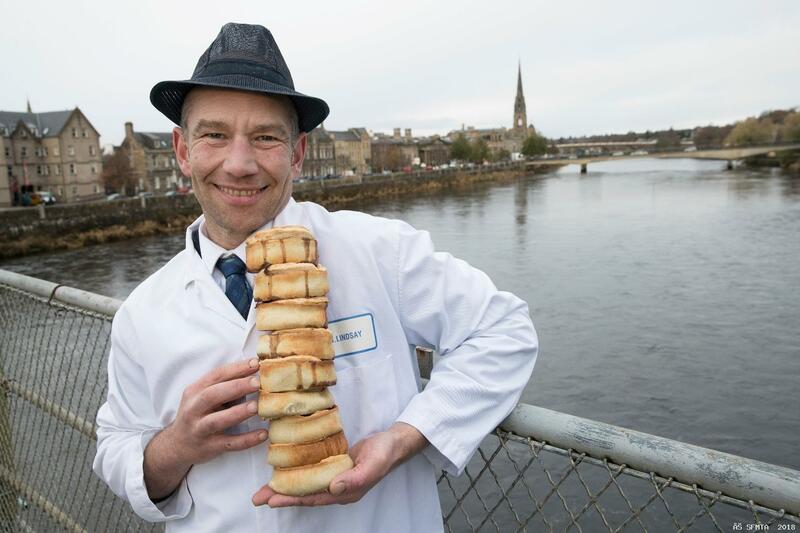 52 Steak Pies entered the product evaluation held at Dewars Centre, Perth on 1 November. After mystery shopping the main contenders and the second stage judging at Heaven Scent in Milnathort, the judges awarded: 1 Diamond, 12 Gold, 26 Silver. Beaton Lindsay`s great-grandfather started the butchers in Perth, in the late 1800s - far removed from the previous nineteenth century family chemists business in India. 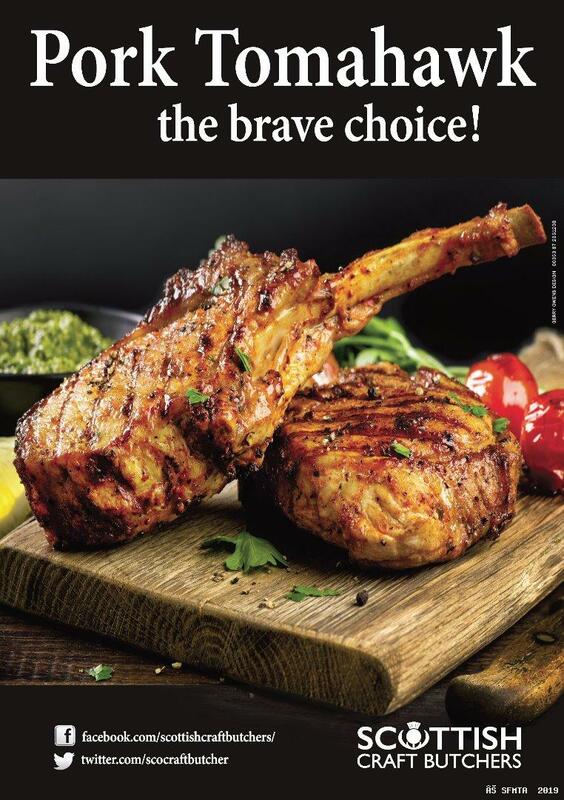 Now one of Perth’s oldest established businesses still in the same family, D. G. Lindsay & Son still uses recipes devised in the business’s early days. “Admittedly, we have tweaked and adapted them to reflect changing tastes and style,” said Beaton, “but our handheld steak pies still hold true to the original ethos. And Beaton was quick to share the limelight with his nine strong team and his mother, father, wife and two daughters who all play a part in the business’s success. A list of all the current Scottish Champions from meat product competitions. A DVD that was specifically produced to assist butchers inform both their staff and their customers on the best ways to cook meat.